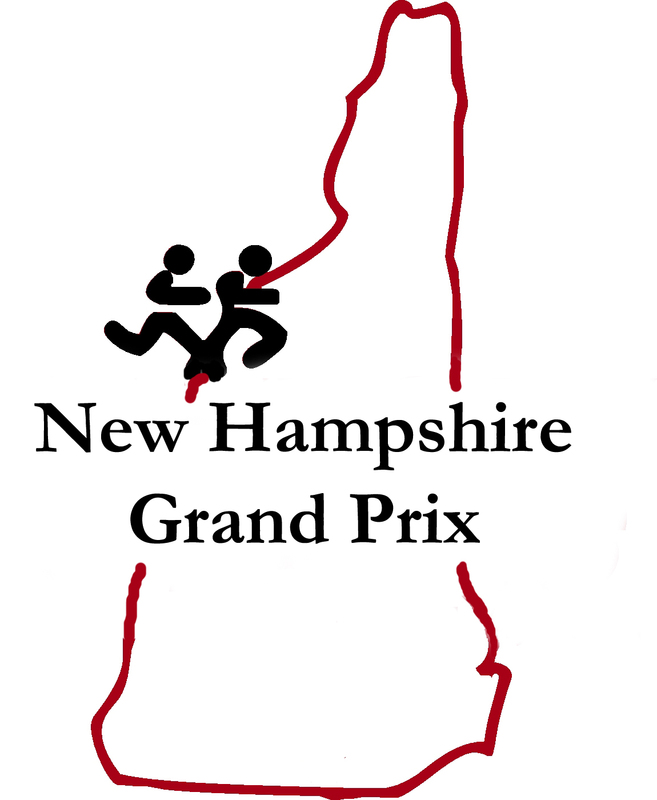 The 2015 NH Grand Prix continued its slate in Auburn with the New Hampshire 10 Miler on August 29th. Series leaders UVRC brought many of their best into the Southern part of the state to extend their lead, totaling 162 points on the day. The Greater Derry Track Club placed 2nd not far behind UVRC with 136 team points. The Gate City Striders would have the third highest tally with 131. With these results, the UVRC lead has been lengthened to 59 points. 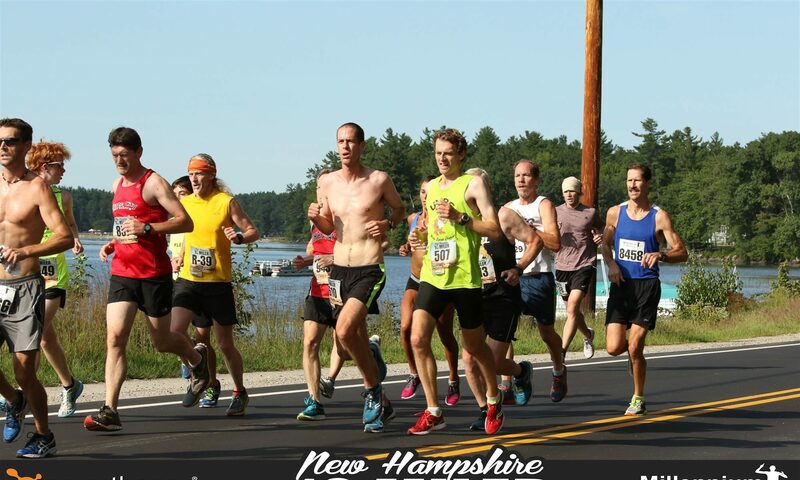 Scott Mindel (Saucony Hurricanes) and Erica Jesseman (Dirigo) were the overall winners on the day with Rich Smith (UVRC) and Steph Wilson (unattached) the 2nd place finishers. Two events remain in the series. 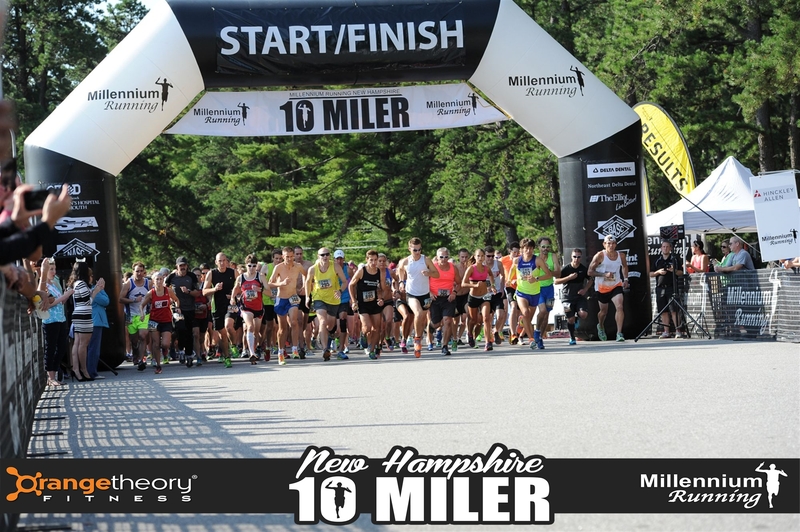 The next one takes place on September 27th, 2015; the Convenient MD 10k in Windham. For full series results, visit our Schedule & Results page.